Andy Rubin’s Android may have become a smash hit with over 80% share of the global smartphone market, but his new smartphone brand ‘Essential’ is still suffering from birth pangs, if the latest installment of IDC’s Quarterly Mobile Phone Tracker is anything to go by. 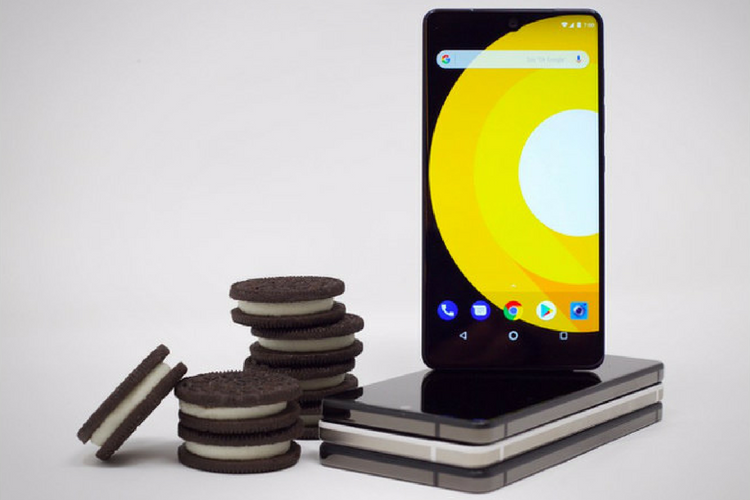 The company apparently managed to sell only around 88,000 units of its PH-1 smartphone in the first six months after its launch. This was revealed yesterday by a tweet from IDC CEO Francisco Jeronimo‏. Other niche, online-only Android vendors, such as Google and OnePlus, have made giant strides over the past few years, with the IDC study suggesting that the search giant sold around 3.9 million Pixel devices during 2017. It isn’t immediately evident whether the report is referring to all four Pixel smartphones across generations, or just the two latest devices, but given how the Pixel 2 and Pixel 2 XL were only launched towards the end of last year, the numbers very likely take into account their predecessors as well. While nobody expected Essential to compete with mainstream brands such as Samsung or Apple, the numbers for the Essential Phone are still sub-par, considering how increasingly mainstream other online-only brands are becoming with each passing year. Xiaomi, which started off as an online-only brand, was already selling tens of millions of devices in India and China without any advertising, but venturing into the offline channel in recent years has made it one of the largest smartphone vendors in the world, even edging out Samsung to become the largest smartphone vendor in India last year. It will be interesting to see how Essential scales up its business going forward, but selling 100,000 phones a year isn’t likely to be a sustainable business in the long run.